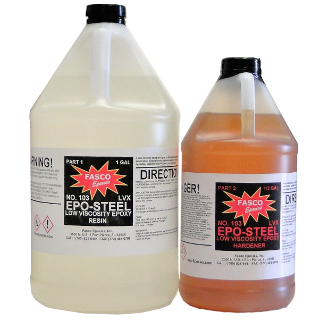 This epoxy comes in a slow setting and a regular setting speed. The slow set has a pot life of about 1 hour. Perfect for laminatiiong wood where you really want to let it dry slow and penetrate very well. The regular has a pot life of about 30 minutes. Good for getting the job done and not having to wait all day to sand. General laminating epoxy system for fiberglass cloth's.